Fine Art & Photography Prints - Creative Color Inc.
Let us help you turn your images into professional art piece. We carry a variety of premium archival papers for our Giclée printing on aqueous printers. 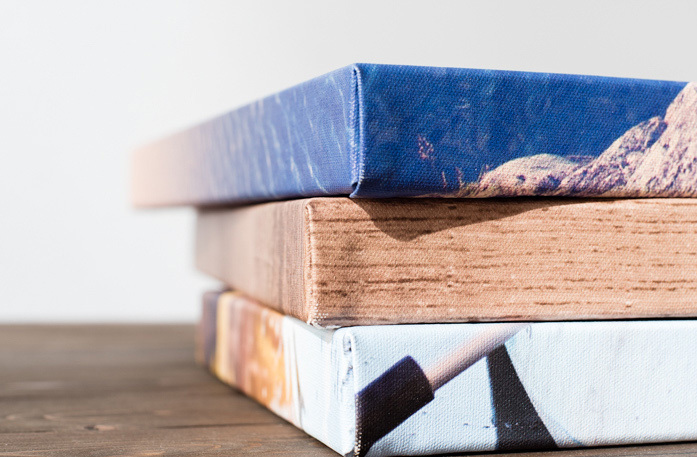 We hand select and continually test our acid-free archival cotton fine art and photo papers to provide our clients with the best available product. Our media comes in wide rolls. The larges roll for our papers is 44″. We don’t print full bleed, which means the max we can print on the small side of your image is 43″. Epson UltraChrome Ink is the ultimate professional photo and graphic arts ink that achieves the highest level of colour accuracy, quality and archival prints. Epson printers using this ink have been certified to cover and unprecedented 98% of the Pantone Matching System colur gamut. For more unique applications, we also stock vinyl for banners, signage, wallcovering material, vinyl murals, meshes and fabrics. Feel free to call or come in to discuss our specialty options. 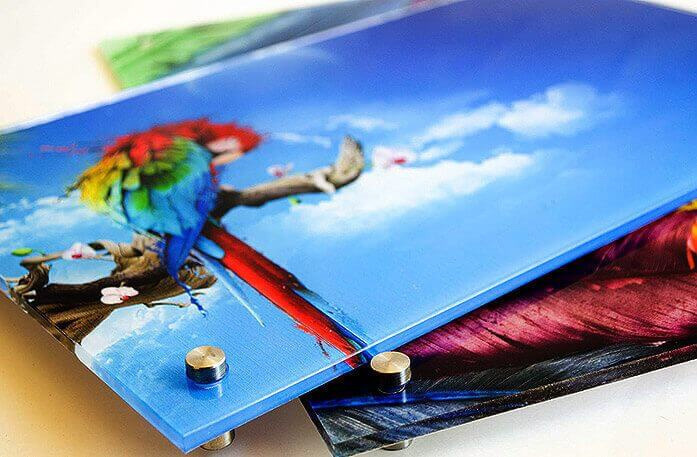 Not only do we print canvas on our Epson UltraChrome printers, but we can stretch the art pieces too! The abrasion resistant surface of our canvas is ideal for art decor and fine art reproductions. 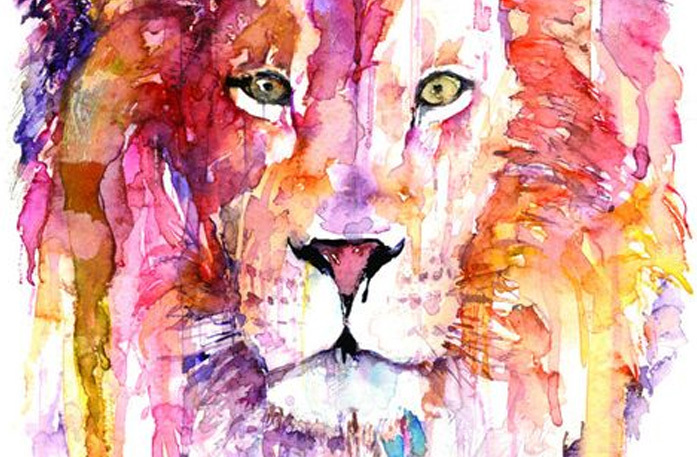 Watercolor Giclee Prints have high resolution, clarity and archival properties giving incredible image quality that looks like artist watercolor originals. When we create watercolor reproductions it is very difficult to tell the original from the print. We offer many different types of photo papers. From Premium Luster, Archival Matte to Entrada fine art paper. 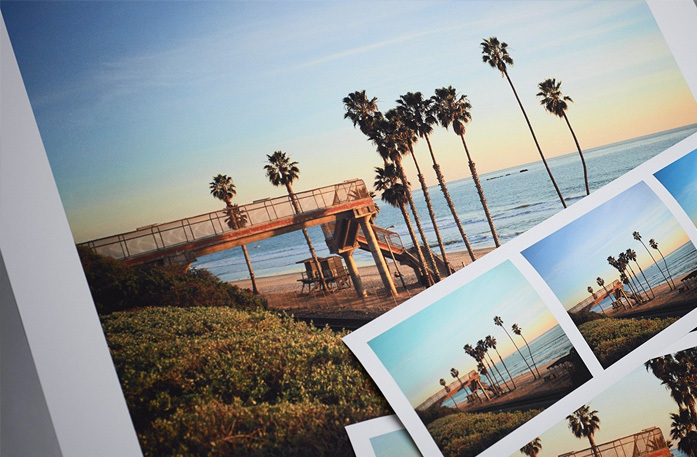 Our stocks deliver highly saturated prints allowing maximum ink coverage for true photographic reproductions with photo quality reproductions every time.